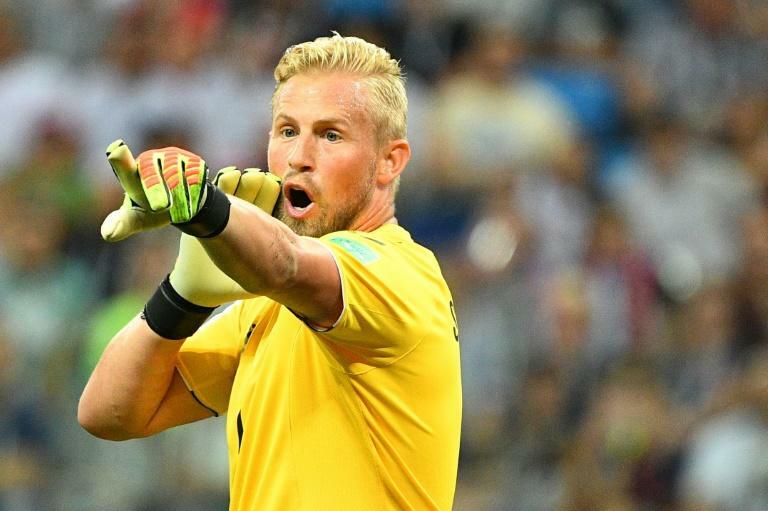 Leicester goalkeeper Kasper Schmeichel signed a new contract on Friday that will keep him with the former Premier League champions until 2023. Schmeichel was instrumental in Leicester winning the English title two years ago and has maintained that fine form through to this year's World Cup. "I'm very happy to be here for many more years. I've spent the majority of my career at Leicester now and had some amazing times here, so hopefully we'll have some more," he told Leicester's official website. "I've felt at home at this club from day one, so I'd like to thank the fans for the support they've given me and also the owners who've played a huge part in my career. "I want to bring more success to this club as I've loved every minute and hopefully we can keep going in the right direction."